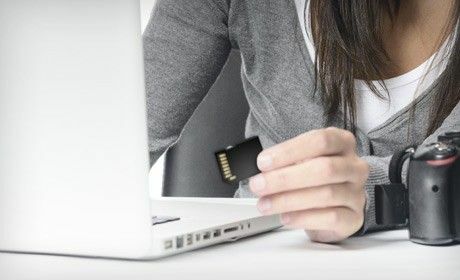 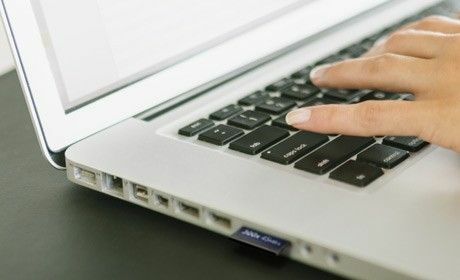 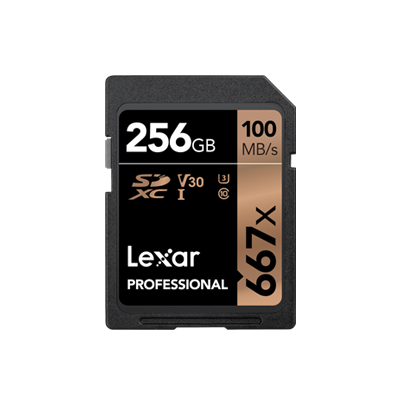 *Up to 45MB/s read transfer, write speeds lower. 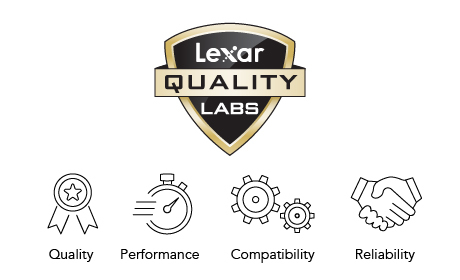 Speeds based on internal testing. 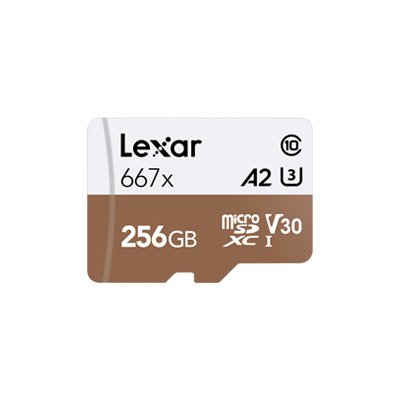 Actual performance may vary. 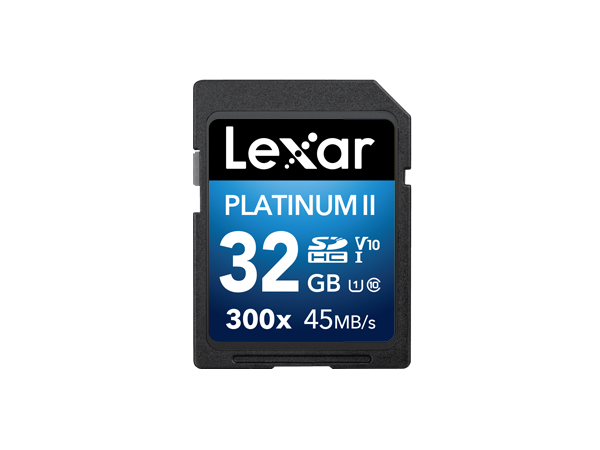 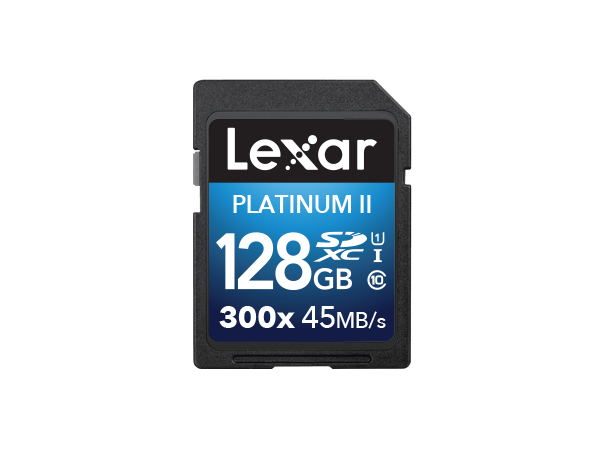 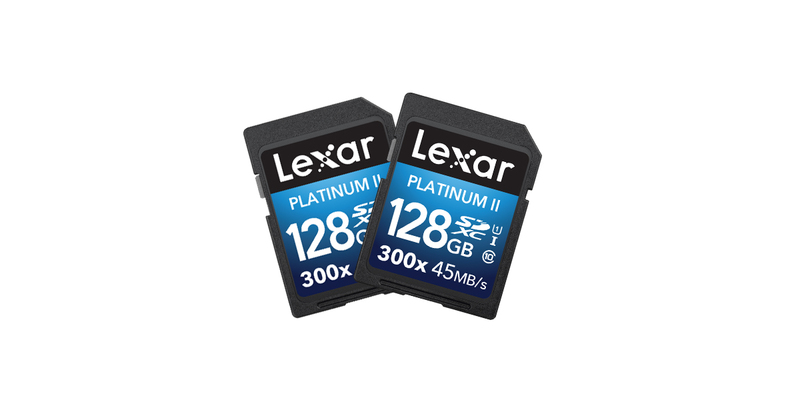 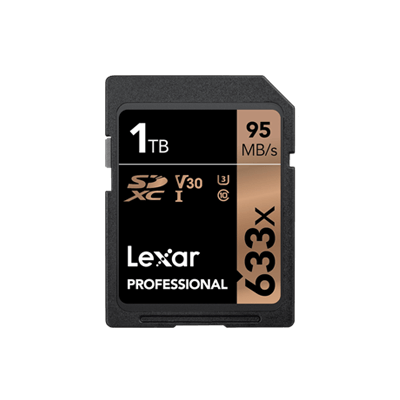 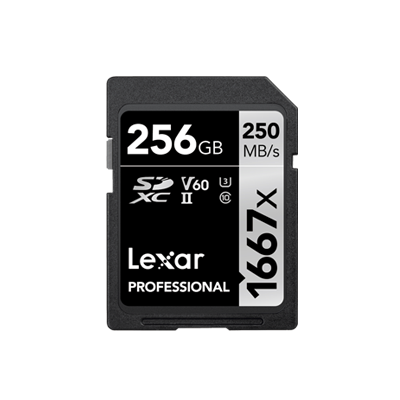 Lexar Platinum II cards are sold in Europe as Lexar Premium Series cards.